Here is yet another reminder that, for all the marketing talk about being on the vanguard of clean technology and a greener future, automakers have consistently resisted this energy transformation. 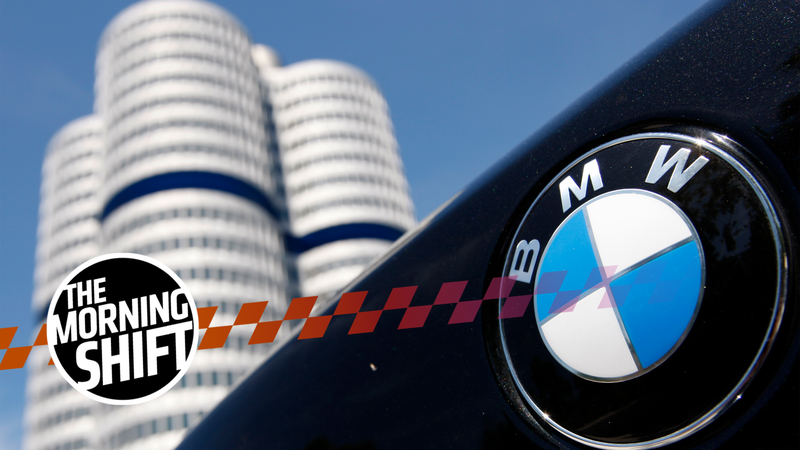 You may recall that, about two years ago, EU authorities raided BMW, Volkswagen and Audi headquarters, investigating some type of cartel. Well, the results are in, and, yep, the EU says they were indeed in collusion from 2006 to 2014 because they didn’t want to implement clean emissions technology. Ironically, BMW made particle filters standard on all gasoline models last year. Reuters further reports that Daimler tipped off the EU to this collusion and therefore doesn’t expect to be fined. And those fines could be quite substantial. Per EU law, they can be up to 10 percent of the company’s global revenue. So we’re talking billions of dollars at stake here, which Daimler thinks it shouldn’t have to pay despite allegedly participating in the collusion. Pretty sneaky if you ask me. He also said something about giving Mexico a “one-year warning” to halt the flow of drugs across the border as well. I’m no economist, but plenty of economists have made their views on the negative impact on tariffs quite clear. I guess the time the automakers told him tariffs are a terrible idea didn’t quite register. After being arrested for the fourth time on Thursday under charges of using $5 million of Nissan’s money to enrich himself, a judge granted the police’s request to hold Ghosn for 10 days for questioning. His lawyer told reporters they plan to appeal today. As suspected, the main cause of the Ethiopian Airlines crash was a malfunctioning automatic anti-stall system, according to a preliminary report released by Ethiopian authorities. That being said, very few airplane crashes are the result of any one factor, and this case is no different. Who’s pumped for our semi-autonomous driving future? We’ve had a lot of requests for TMS to be dumped into your inbox every morning, because that’s way more convenient than going to an internet web browser, typing J...A...L, etc. etc. And now you can! Sign up to get TMS in newsletter form here. Happy days. Neutral: Should Daimler Get Fined, Too? Daimler thinks it shouldn’t have to pay a fine for colluding with other automakers because it reported the collusion to the authorities. Should they?